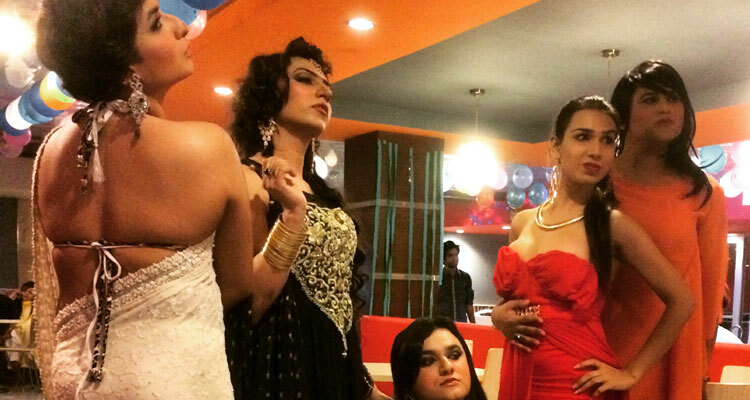 This first-of-it’s-kind independent documentary follows hidden LGBT individuals and communities in Pakistan. Travelling across the country, Poshida delves into the history and modern culture of LGBT Pakistan providing a deep insight into this hidden world. The film examines sexuality and gender identities in south Asia and discusses colonialism, religion, class and the influence of US foreign policy. It also spotlights the role of the Pakistani media in the case of the Lahori serial killer of 2014 and human rights abuses of transgender men and women for entertainment.